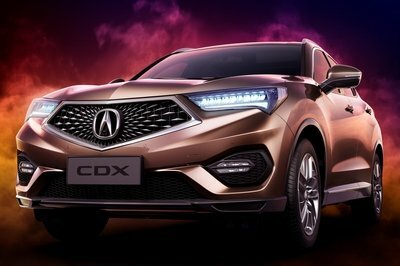 The CrossBlue Concept comes to life! 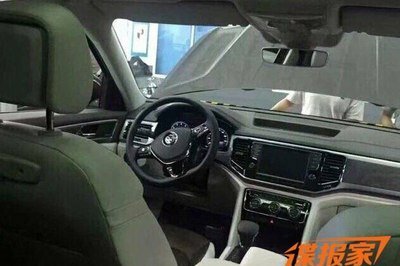 Volkswagen teased the world with its CrossBlue concept at the 2013 North American International Auto show in Detroit, but little news has come from the German automaker about the three-row SUV. That’s no longer the case since these spy shots surfaced of an early pre-production mule first reported by the Chinese auto website Autohome. Volkswagen’s marketing department has seemingly chosen another “T” name, going along with Touareg and Tiguan. Meet the Teramont. The spy photos show plenty of the Teramont’s design details, though details of its engineering remain a mystery. 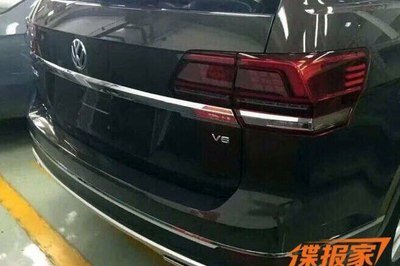 A V6 badge is seen on the tailgate, but what V-6 engine VW is using is still unknown. A report from Auto Evolution suggests the Teramont is slated for debut at the 2016 Los Angeles Auto Show in mid November. If it does make its debut, VW will likely slate the Teramont for the 2019 model year, allowing time for further testing and manufacturing rollout. 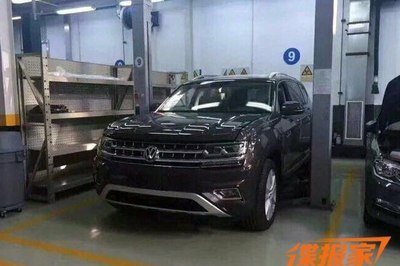 In that case, the SUV will make its appearance in U.S. Volkswagen dealerships in Q4 of 2017. The report also suggests the Teramont will be produced at VW’s Chattanooga, Tennessee assembly plant. Continue reading to learn more about the Volkswagen Teramont. If the Teramont’s exterior holds true to these spy shots, it will not have departed far from the original CrossBlue concept. Its sharp lines and distinctive VW grille give it a macho yet refined appearance. Satin chrome trim work brings contrast to the otherwise dark body color. The long hood seems to have plenty of room for a variety of engines. Its sharp lines and distinctive VW grille give it a macho yet refined appearance. Around back, the taillights take after the LED units used on the Tiguan crossover. The large chrome accent bar runs between the taillights accents well the chrome lower fascia with dual exhaust tips just barely visible. It’s here we can clearly see the V6 badge on the right side of the tailgate. Inside, the dashboard looks to carry the majority of design styling from the CrossBlue concept. The instrument panel is low slung and offers a large infotainment screen flanked by air vents on either side. Upscale wood-like trim covers the dash and flows onto the door panels. The HVAC controls are of the three-knob variety, making them simple to operate. The instrument panel is low slung and offers a large infotainment screen flanked by air vents on either side. We can see the shifter is different than the futuristic looking unit found in the CrossBlue. And it’s hard to see, but it seems the digital gauges seem to be present. If not, the cluster in this test mule look an awful lot like the concept’s. Comfort seems to be top-notch – at least just by the looks. There is a two-part center armrest for the first row and second row legroom appears abundant. Air bents and HVAC controls for the second row further the comfort level. Sadly, there are no shots of the third row accommodations. Like the CrossBlue concept, we expect the two seats to fold flat when not in use. Little is known about the Teramont’s drivetrain and these photos provide no other clues. Obviously the V6 badge denotes the use of a V-6 engine, but which VW V-6 is still up for debate. 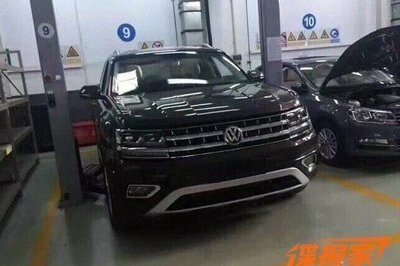 It’s possible VW will use the familiar 3.6-liter FSI V-6 found in the Touareg. In this case, it will make 280 horsepower and 266 pound-feet of torque. 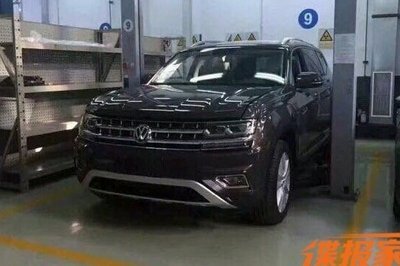 It’s possible VW will use the familiar 3.6-liter FSI V-6 found in the Touareg. VW could also up the ante by borrowing Audi’s 3.0-liter supercharged V-6 found the in Q7. In this application, the all-aluminum mill makes a respectable 333 horsepower and 325 pound-feet of torque. 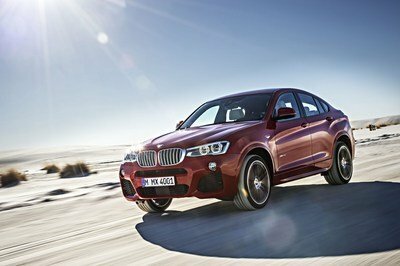 Both engines come mated to an eight-speed automatic transmission with a full-time AWD. Expect VW’s 4Motion AWD system to come standard here. The Teramont will slot over the Touareg in terms of luxury and price point, so expect its base price to being well above the Touareg’s starting point of $49,705. Perhaps the Teramont will begin life at $52,000. 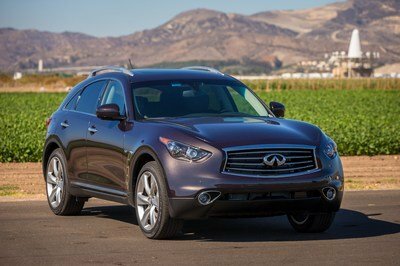 Climbing trim levels and adding options could push the Teramont’s price into the mid-$60,000 range. 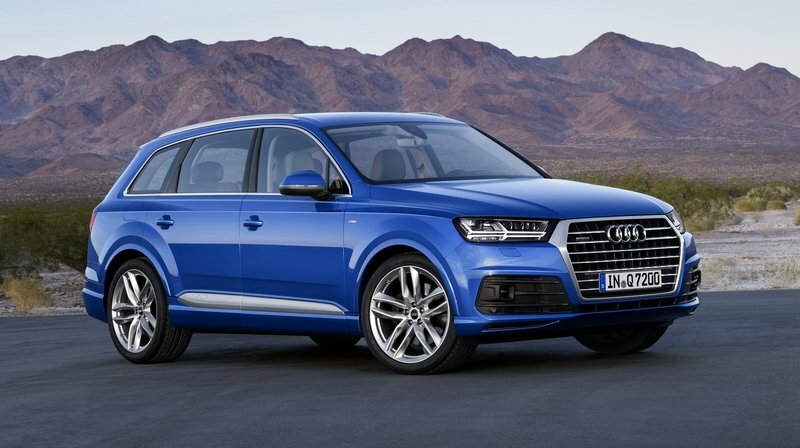 The Q7 might instigate a small round of sibling rivalry under the Volkswagen umbrella. Though the Q7 undoubted appeals to the wealthier buyer, the Teramont will likely offer a solid value proposition for those considering the Q7 but don’t want to commit the extra coin. Newly redesigned for the 2017 model year, the Q7 offers stunningly handsome looks combined with a well-appointed interior featuring Audi’s latest in-dash technology. 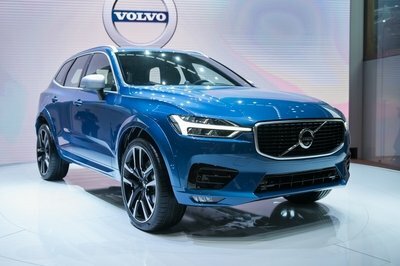 Prices for the 2017 Q7 start at $54,800. Read more about the Audi Q7 here. For those who want a sharp looking, three-row crossover but don’t want the flashy Audi badge, the new Mazda CX-9 is the Goldilocks solution. It comes with a well designed interior with surprising appointments and comfort levels. Power comes from a 2.5-liter four-cylinder turbo rated at 250 horsepower and 310 pound-feet of torque. Prices start at $44,000, making it the least expensive of this bunch. 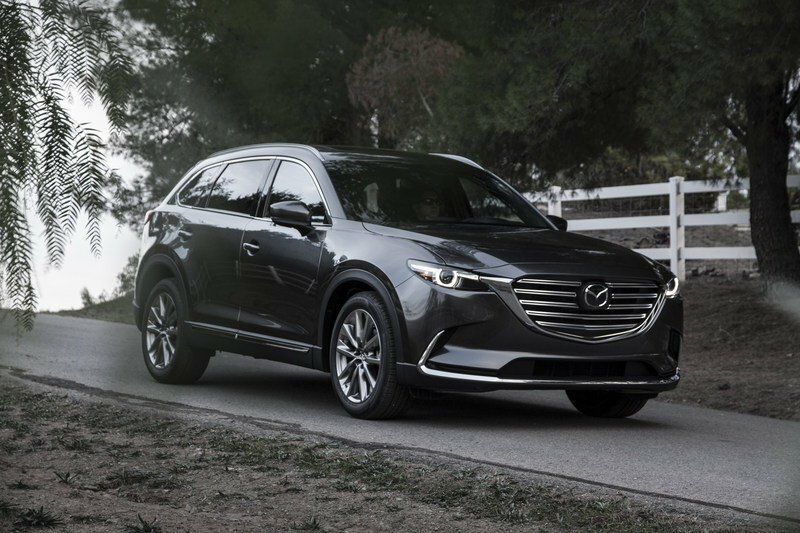 Find out more about the Mazda CX-9 here. The Volkswagen Teramont seems to be a solid attempt at the full-size, three-row SUV segment. Its handsome exterior and well-appointed interior should make it hard to pass up when considering its competitors. We’re excited to see the Teramont debut and begin production. And if the Auto Evolution reports are true, we won’t have to wait too much longer – at least for its official debut. Volkswagen is still fumbling its way through the dieselgate scandal and will be for the remainder of the decade, but this SUV seems well timed to make folks forget about the corporate problems. The handsome looks and sculpted interior of this test mule already give the Audi Q7 a run for its money, so it’ll be interesting to see what the final product looks like in Los Angeles. Stay tuned for more information as it becomes available. We’ll bring you updates as they unfold, right here on TopSpeed.com.